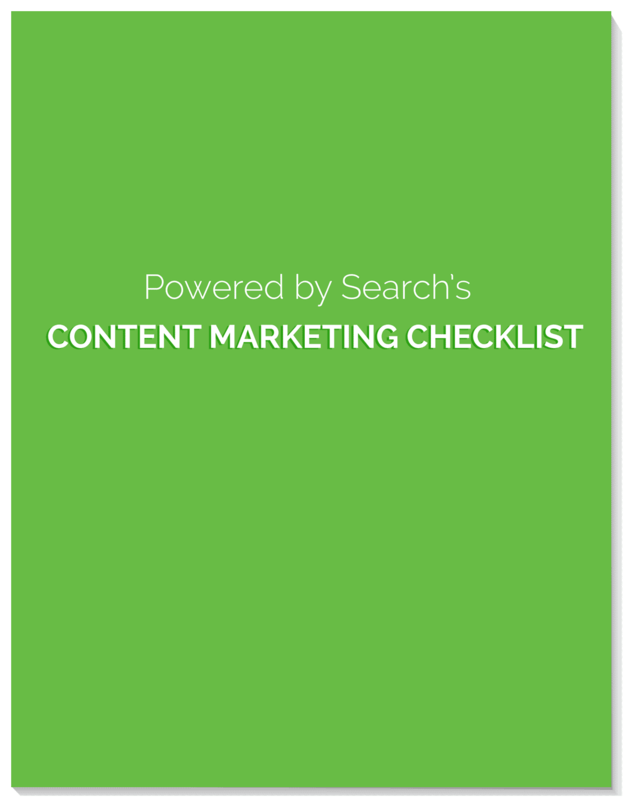 Your guide to creating conversion-driven content. If there’s one thing that marketing’s proved since its inception, it’s that we love stories. Create content that users are actively searching for. Learn how to predict and leverage trending topics before they happen. Build evergreen content that will drive leads for months and years to come.